Cold snap! Severe cold weather, especially combined with wind, can be hazardous. Learn how to protect yourself. Wolverine Wellness wants to hear from you! We are holding focus groups with self-identified students of color, non-white, and multiracial students. Focus groups will last about an hour and will include up to 12 U-M students. Participants will receive a $15 Visa gift card! If you have visited I'm Sick. What Should I Do? Suggestions for Colds and Flu and determined that self-care is appropriate, you can use this page to choose the right medication(s). And if you have questions, UHS can provide answers. We are excited to share a new resource for you, a well-being website on Canvas! Students have asked for an easy way to access campus well-being resources from one place. Canvas was suggested as that go-to place, and we listened. Over the past year, we worked alongside you to create this brand-new tool.  We hope you enjoy this new site as one of the many ways that the University of Michigan supports your well-being. And we welcome your feedback, which you can provide through the “Contact” form on the site. Well-being resources at your fingertips! For other years and versions of U-M results, see National College Health Assessment. Slide 2: What is NCHA?